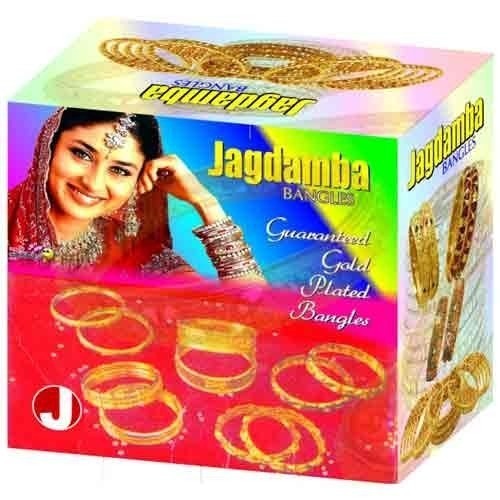 Assisted by our affluent industry indulgent and proficiency in this arena, we are able to provide Bangles Box Printing Service. Provided services are imparted by adroit personnel who hold vast knowledge in their respective realm that assists them in imparting these services in a well-organized way. Established in the year of 2001, S S Printers is a leading manufacturer, exporter and service provider of Printed Packaging Box, Wall Poster and Printing Service. Immensely acclaimed in the industry owing to their preciseness, these are presented by us in standard and modified forms to our clients. To add, only optimum class material is utilized in their production.